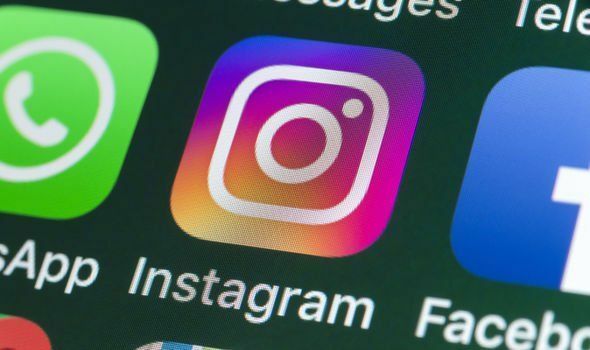 A NEW December 2018 Instagram update was accidentally launched today that had users scrolling very differently. So what was the new Instagram update and is it coming back? UPDATE ONE: Further information has been provided on the recent launch of the new Instagram update. In a new tweet, Adam Mosseri, head of Instagram, revealed that the December 2018 release was supposed to be a small test on a much more limited scale. "That was supposed to be a very small test that went broad by accident," Mosseri's message on Twitter explains. "Should be fixed now. If you're still seeing it simply restart the app. Happy holidays!" 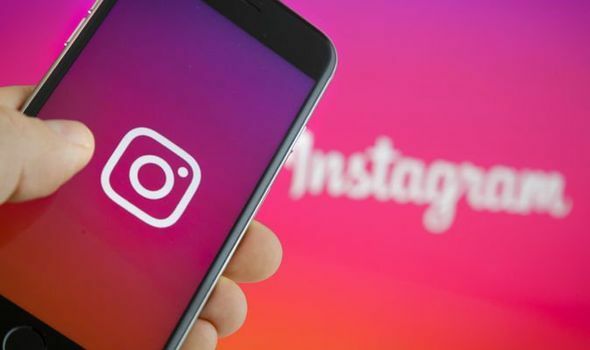 It's still unclear if the new feature of swiping left and right will be added to Instagram in 2019. ORIGINAL: Instagram released a surprise update today that changed the way in which the popular app’s user interface worked. The new Instagram update for December 2018 was launched today and made it possible to scroll through timelines from left to right. This was clearly a big change for a lot of users and left many wondering what the new Instagram update was. Not everyone received the surprise new interface and it appears that it was released accidentally by the development team. But while it may have been an unplanned update for some, it did come with a message that looked very official. Those who received the change provided mixed feedback, and there was a largely negative response to its rollout. “I never want to sideways-scroll through my timeline,” one user commented. It appears that Instagram was conducting a quick test, perhaps before a larger release later in 2019. And it’s unclear just how far this new feature could be used, as today’s update appears to have launched with a very limited scope in mind. Instagram posted news on the changes to their official Twitter feed, writing it off as a bug that has now been removed. “Due to a bug, some users saw a change to the way their feed appears today,” the message explains. However, while it may have been a bug that saw the feature launched today, that doesn’t mean something like this won’t be introduced in the future. There have been rumours of such a change being in the works, although this was connected to the Explore Tab. You can quickly launch Stories by swiping right from the main screen. Swipe up on the screen or tap the photo icon in the lower-left side of the screen to add photos or videos from your gallery. The app will automatically add a date sticker to your gallery photos, but you can remove it. Next, augment your photos or videos with text or add a drawing as you normally would. Then tap Done to save your Story and press the Add Your Story button to share to your Story. You can also tap on the Save icon to save your image or video on your phone. If you click the Arrow icon, you can shoot your image to one of your friends as well as your Story. Just tick the bubble by Your Story and the person you want to share with.